One of the biggest reasons an iPhone may have a virus or malware infection is because of malicious websites. 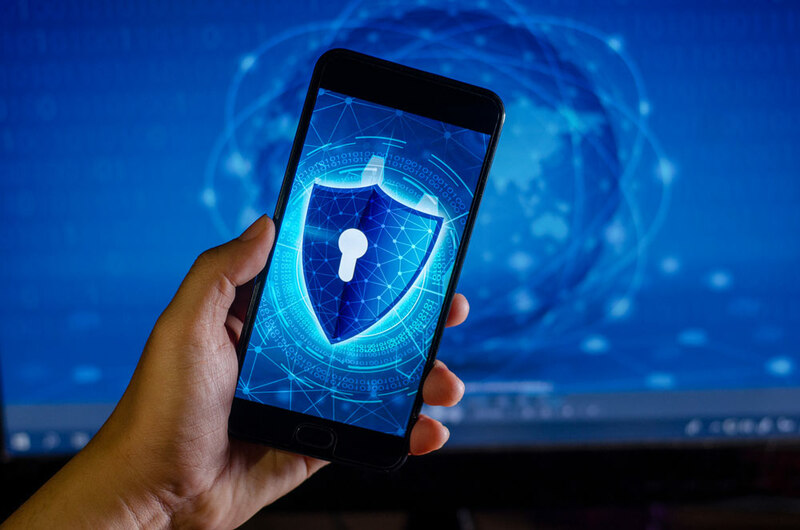 Apple maintains high levels of security concerning their App store which means that most of the content in the App store has been deemed safe. However, there are sometimes exceptions to this and viruses and malware may find their way to your iPhone. Some of the viruses may have been designed to only mildly annoy you; however, there are others aimed at stealing your personal information. To make sure that your iPhone is safe from any of these viruses, weâ€™re going to go through some of the most surefire signs that will indicate that youâ€™re a victim of a virus/hack. We will then talk about some ways to get rid of the viruses that might be infecting your iPhone. When Apple creates their products, they make sure that itâ€™s hard for anyone to create viruses or hack an Apple device. So, if you think that you might have a virus on your iPhone, it might just be a buggy application. Think about the app that is continuously giving you problems. When youâ€™re in this app, do advertisements keep popping up on the screen? If you click on the ads, does Safari open but then take you directly into the App store? Do these problems only happen when a specific app is open and being used? If you said yes to these questions, then you might have an app that is infected with a virus. This couldâ€™ve happened by the app developer using a development kit that was infected by a virus to create the app you then downloaded. Jailbreaking Your iPhone: Donâ€™t do it! To avoid any problems with your Apple device, donâ€™t jailbreak your phone. While it might be tempting to jailbreak your iPhone so that you can download whatever you want without any restrictions, it just opens you up to potential hacker threats. Apple has restrictions on what apps are offered in the App Store; this is to try to weed out any potentially harmful apps that might have been created to steal information from you. By bypassing Appleâ€™s security protections, youâ€™re putting your device and information in jeopardy. After deleting the potentially harmful app, you may notice that your iPhone is still acting weird; you might have a virus on your device. It doesnâ€™t matter how it got there; you need to act fast to fix it once youâ€™ve discovered the problem. This can be a pricey option! However, if you have Apple Care or you purchased your iPhone less than a year prior and havenâ€™t broken any rules that might void your warranty (i.e., jailbreaking), this could be a free service. WARNING: Make sure that your device has been set up to automatically backup your data. If you havenâ€™t done this, you wonâ€™t be able to able to do this step! It is always advisable to do everything you possibly can to help protect your phone against threats like viruses and malware. Apple has already installed many security measures to protect your device from being attacked by a hacker so maintaining these security measures should not be hard to accomplish. Never jailbreak your iPhone. We already touched on this subject earlier in this article, but itâ€™s the biggest thing you can do to protect your device from viruses. Never attempt to bypass Appleâ€™s security measures so that you can download whatever you want; itâ€™s just not worth it. Make sure that you keep your iPhone device up to date with any software updates that Apple might have released. If any updates pop up, install them.